I have very sensitive skin and this mask is not irritating at all like other masks. It has a cooling sensation and really takes out my pores. However, it doesn't come with an applicator which is a downside of this mask. Overall, I very much recommend this mask if you have sensitive skin and stubborn pores. 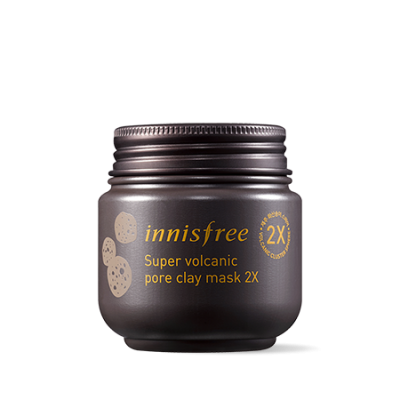 I love this super clay pore volcanic mask 2x from Innisfree, it was my first clay mask I tried from the brand. I felt that it gently cleanses my face and lift off the deep seated dirt under my pores. I am amazed that it is one of the few clay mask I've tried andthe results was quite good. 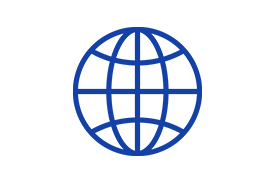 Looking forward to use other products from the brand soon. this is a #yay product for me. i dont have any thoughts about this before and after i tried this i feel so glad that i made a decision to buy this. this is really a holy grail product for people who have an oily skin type. after i used this, my face feel so good without an oily thingy on my face. this is really worth to buy!